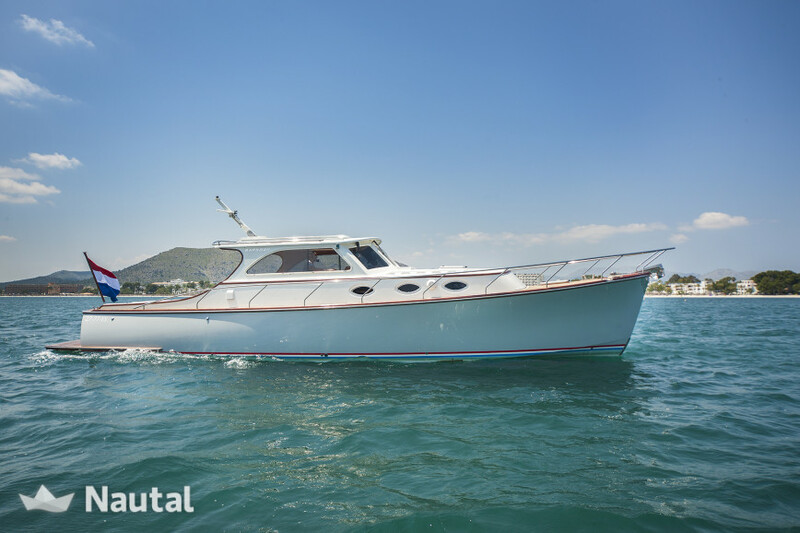 Silver Fox is a modern equipped boat with a classic heart. 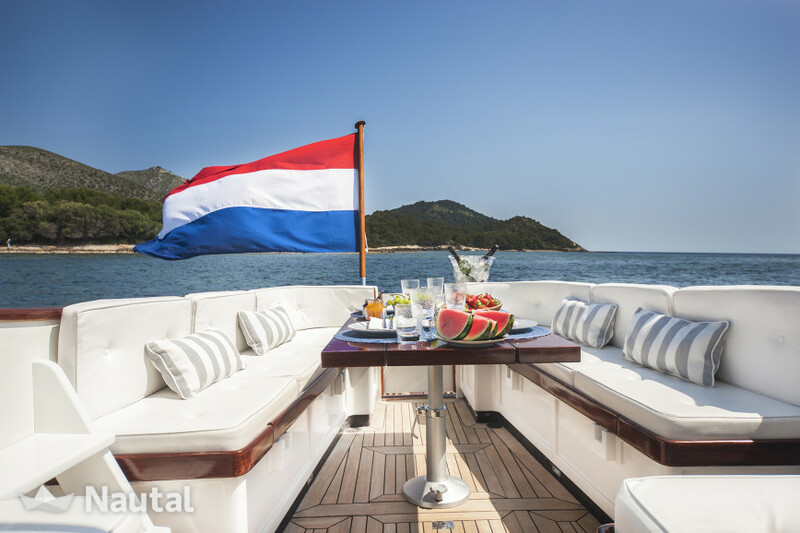 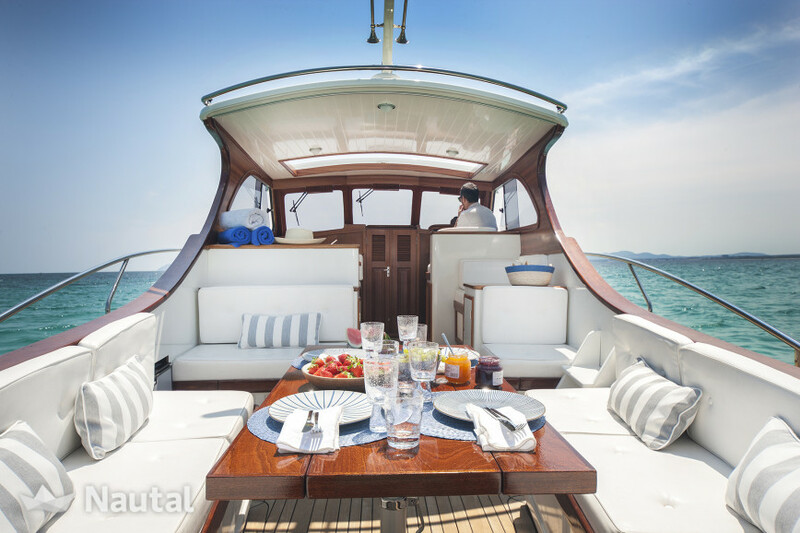 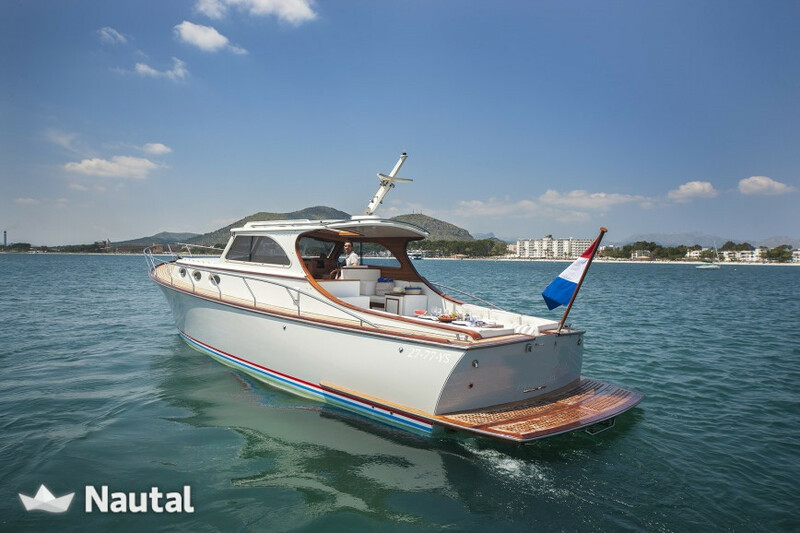 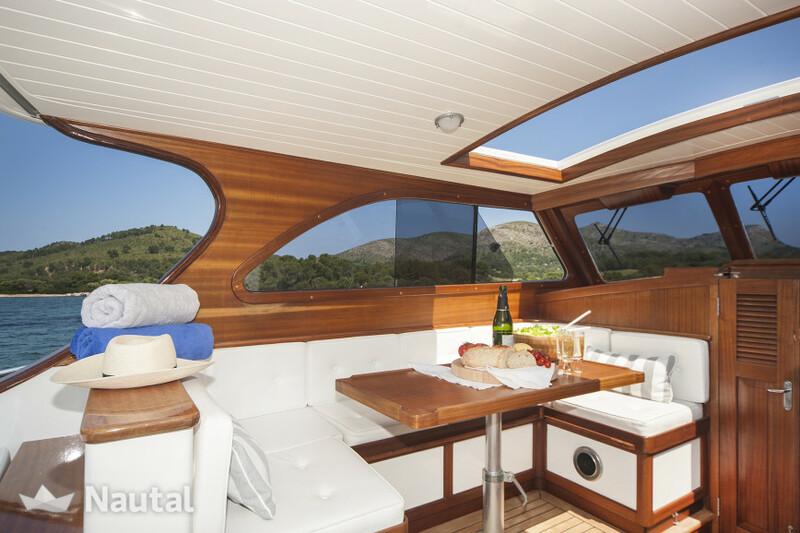 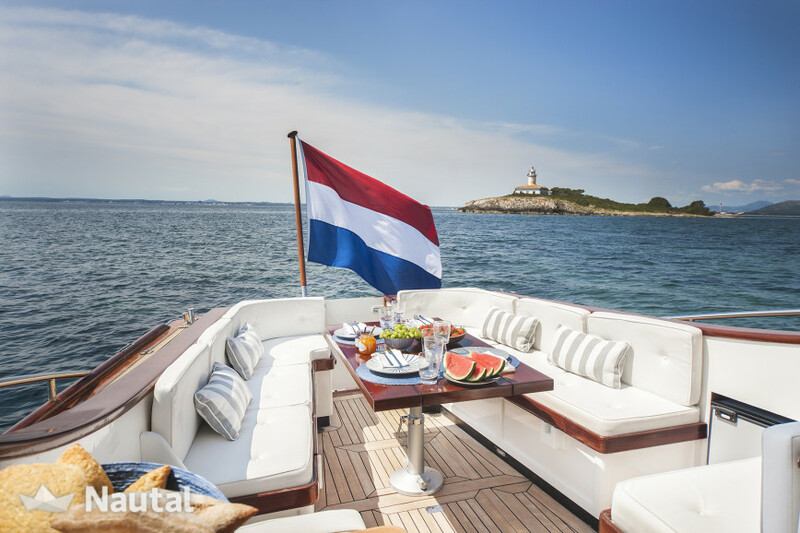 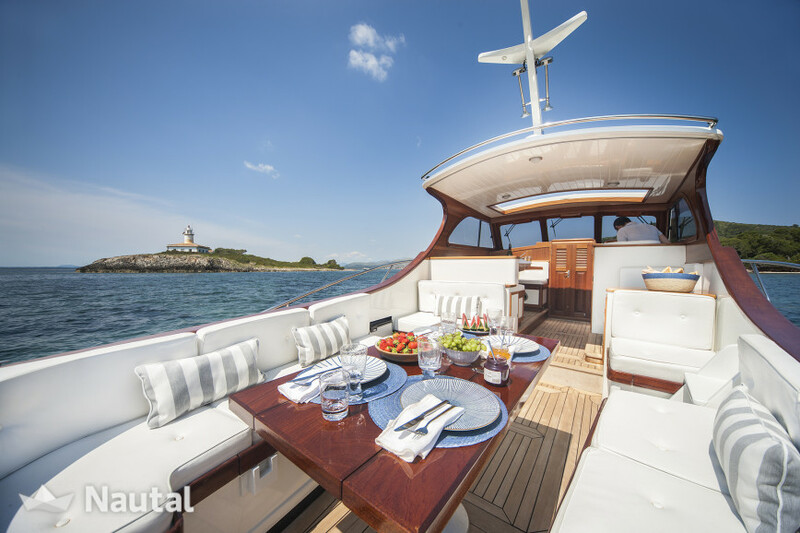 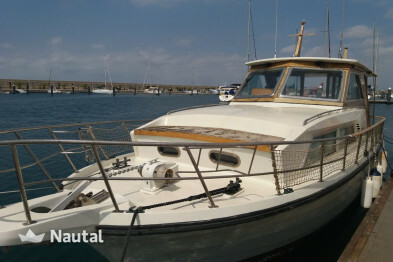 Enjoy a great day and come to sail with us around the wonderful north coast of Mallorca in this luxury vessel and relax with friends and family. 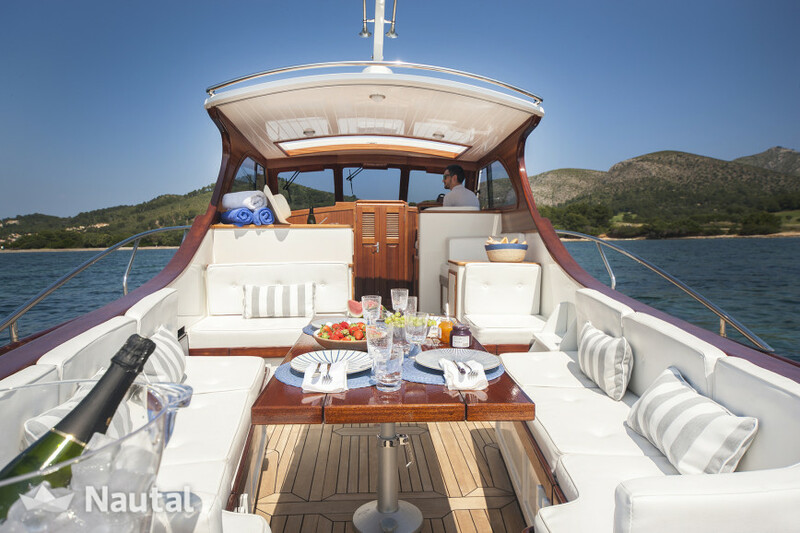 The powerful engines that the boat is equipped with allows you to visit many different locations of the area. 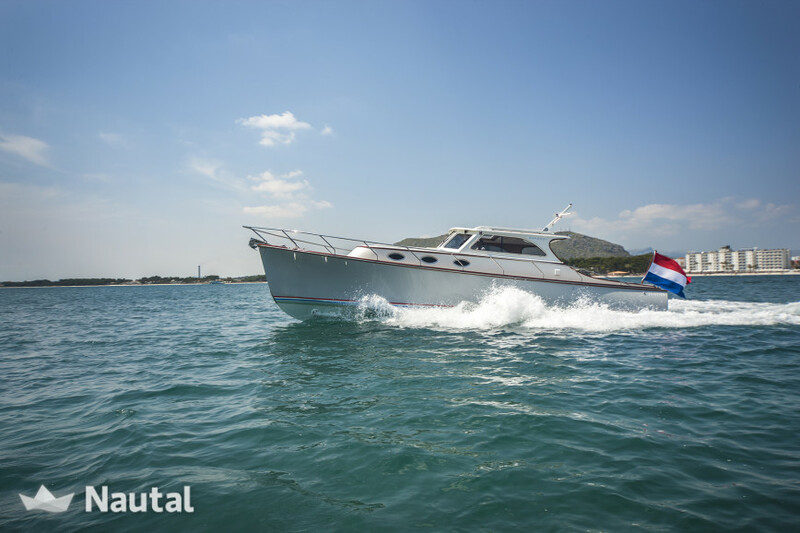 Enjoy the sea! 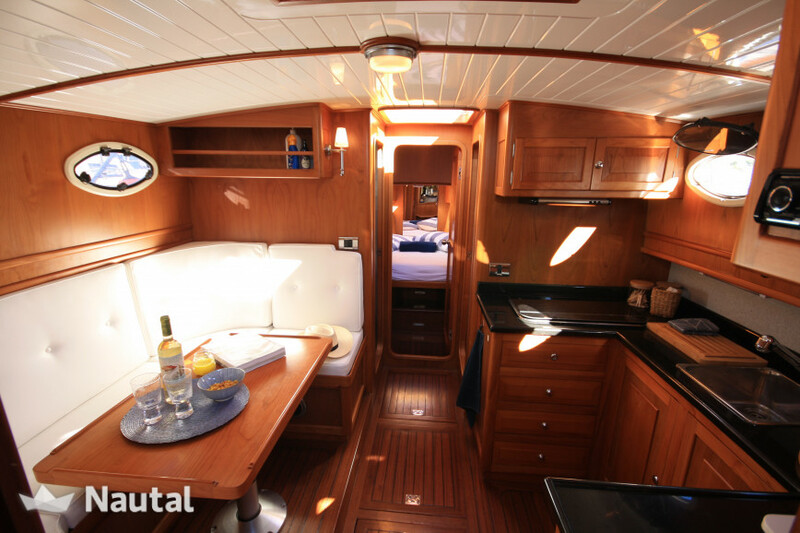 Snorkeling, paddle surfing, fishing, climbing, trekking ... Silver Fox is a very comfortable and spacious boat where a maximum of 8 guests can feel at home. 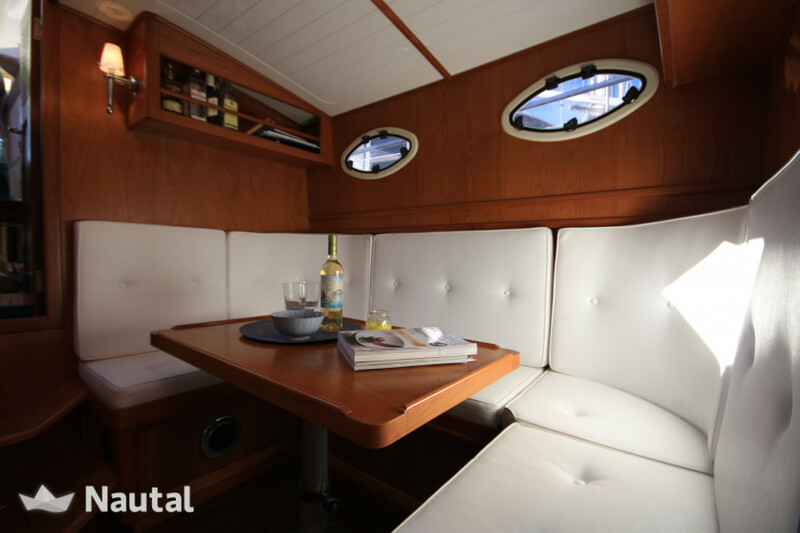 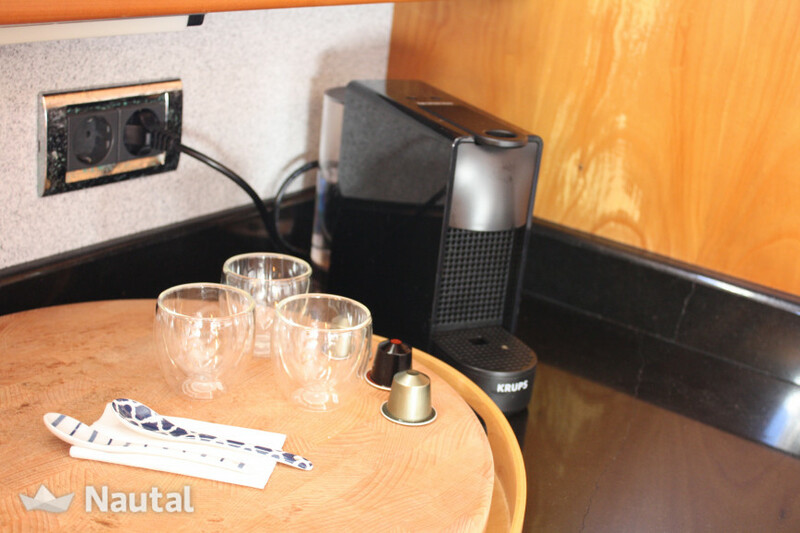 Thanks to the many different areas onboard relaxation and fun are always guaranteed. 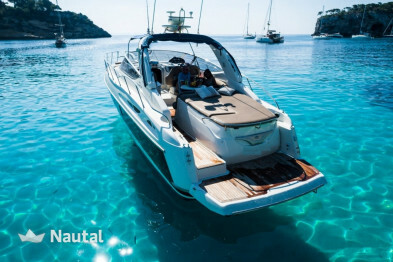 Spain, Mallorca. 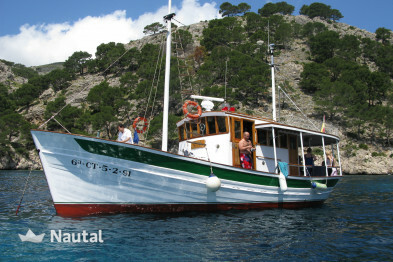 Harbour: Port d'Alcúdia. 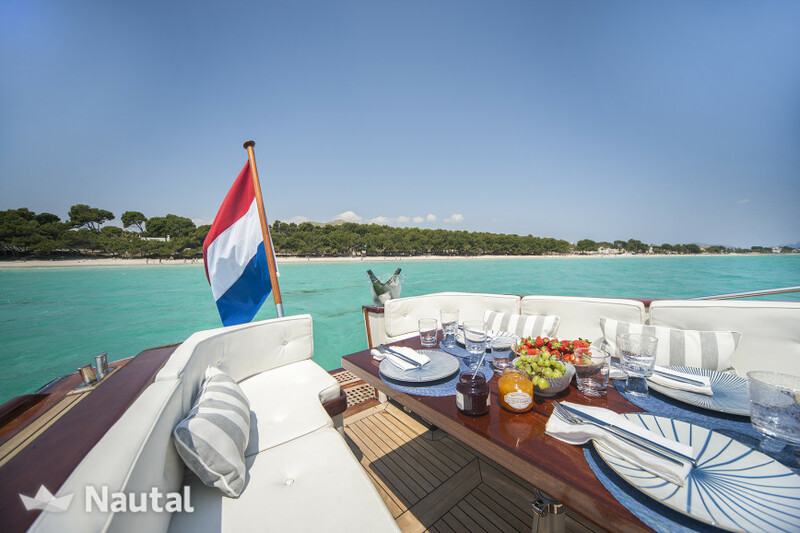 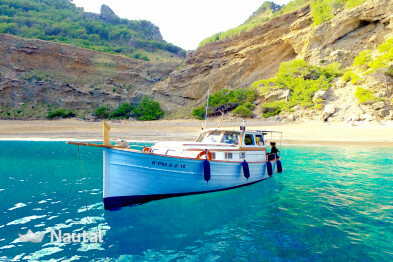 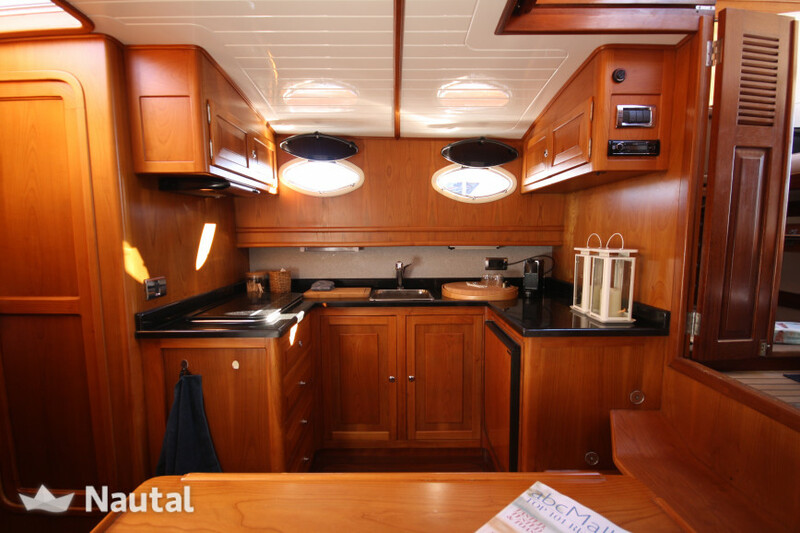 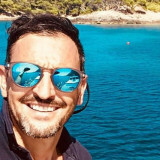 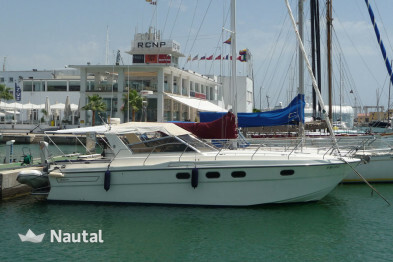 Nautal accredits that Juan Carlos is an expert in Port d'Alcúdia and will recommend the best sailing routes for you. 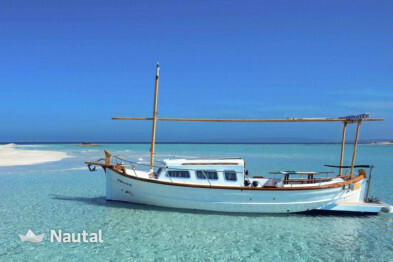 Anything else you would like to tell Juan Carlos?